Whether your C-section is planned or you have one unexpectedly, you need to know about the risks, the recovery, and how to regain your fitness level postpartum--all while caring for a newborn. 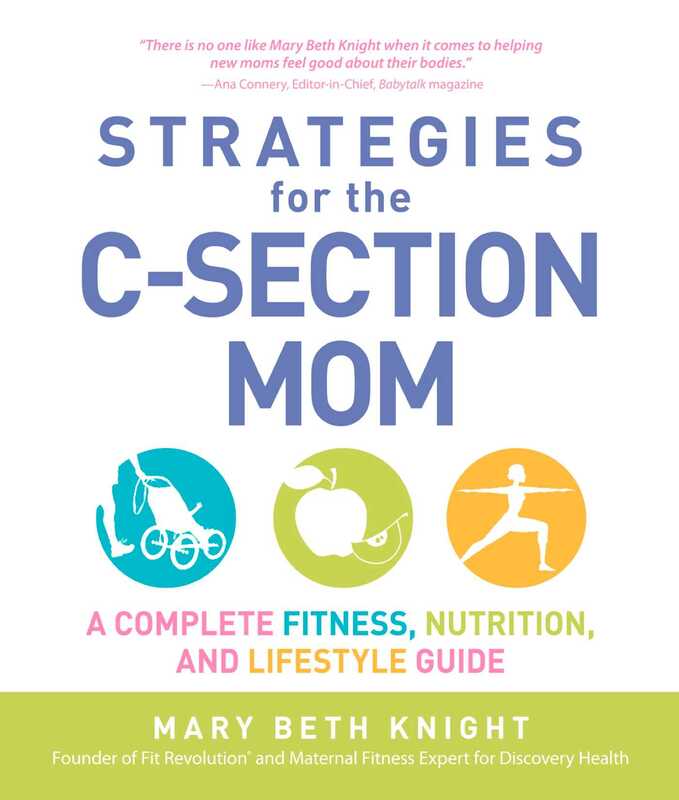 This book outlines exactly what a C-section entails, and offers you information, guidance, and advice on how to make your experience and recovery smooth and happy. Complete with photographs that show you exactly how to perform each stretch or exercise properly (and how to include your baby when it’s safe), this guide will have you looking and feeling great--in record time!